This year begins our first official year of homeschooling. Even though we decided to jump in with Kindergarten last year with my oldest, this is the first year we will be reporting to the state. Although I’ve certainly enjoyed the last several years of developing our learning philosophy and family culture, I’m excited to finally be an “official” homeschooler. 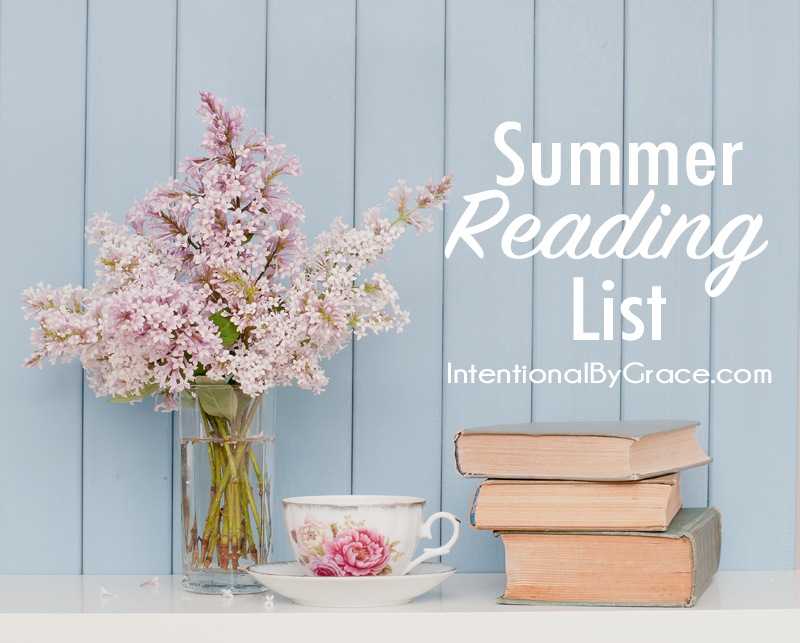 We plan to start school in August when it’s too hot to do anything else, so I’m working now to get all of our homeschool curriculum and “stuff” organized so we’ll be ready to go. Last year, I came across Kristi Clover at RaisingClovers.com. She has a great show on Periscope as well as an incredibly helpful YouTube channel. She talks about a wide array of topics, but the one that I love the most is homeschool organization. Kristi is the Queen Bee of homeschool organization, and not only is she incredibly organized but she’s a gifted teacher as well. When Kristi emailed last week to let me know that she had put together The Ultimate Homeschool Organization eCourse, I may or may not have squealed. I had just pulled up her YouTube videos to watch again (for maybe the 50th time) in order to start wrapping my brain around our new school year, and here she had put together a complete eCourse on just what I needed! This is my first official year homeschooling, but if I’ve learned anything in the last few years of preparing it is this: Homeschooling comes with a lot of stuff and organization is essential to not losing your mind! For us, books are stacked all over the house, in every nook and cranny. Drawing paper, art work, completed worksheets, and more spill over from their appropriate spots often. My filing system is the pits. If I don’t stay organized I can feel like I’m living in a constant state of chaos. Homeschooling is a lot of work. A lot of work! I love creating systems and routines, researching curriculums, sourcing the best books, and putting labels on all my manipulatives. I’ve discovered many tips and tricks to keeping my kids organized and my homeschool room from overtaking my dining room over the last year. However, even though I love the challenge of homeschool organization, there is much that I just don’t even know what to do with. This is where Kristi comes in and why I’m so excited about The Ultimate Homeschool Organization eCourse! What is The Ultimate Homeschool Organization eCourse? In this video based eCourse Kristi walks you through how she organizes her homeschool. 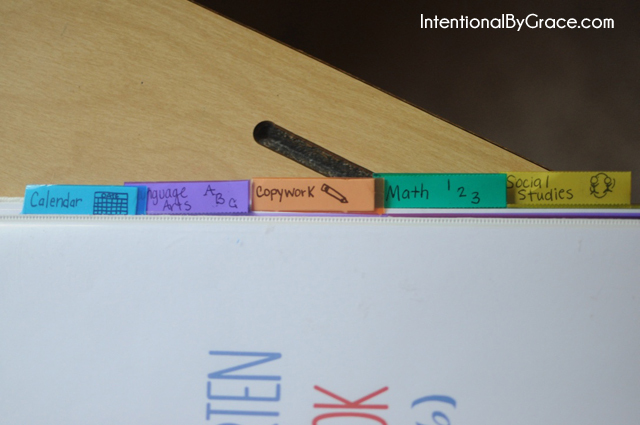 She’s a mom of five kids, and she has discovered some amazing tricks to keeping everything together throughout the year. Each video is full of practical tips and encouraging advice to help you streamline your days. The best part? The solutions are simple and easy to implement! Plus you’ll receive several printables to help you simplify and streamline your homeschool year! Simple solutions for my homeschool – I don’t like busy work. I don’t like having to switch bins out constantly or update my filing system every single day. I want my kids to work independently and I want to do the least amount of busy work possible. The Ultimate Homeschool Organization eCourse is filled with simple solutions that truly work for my homeschool! I don’t have to wonder if I’m set up for success or not – Creating systems and routines is a big part of a homeschool mom’s life. I love that Kristi has put this eCourse together for all of us, but as a mom just getting started, I feel like I have a leg up already. I don’t have to wonder if I’m organized and set up for success. I know that I am because her methods are simple (I sound like a broken record) and thorough. She’s an experienced and seasoned homeschool mom with a heart for helping others – The best person to learn from is the one who is passionate and excited about the topic. Kristi is passionate about homeschool organization which means you’re going to be motivated to get organized just by listening in on all her tips and tricks. The homeschool planner debacle has been settled – Finding a homeschool planner has been my arch nemesis. I’ve tried just about everything and nothing has worked for me. All the planning systems I’ve used have been too restrictive and do not allow for changes in the schedule. As someone who HATES boxes and feeling like I HAVE to stick to my plan every single day of my life, I’ve been easily frustrated throughout the school year. That is until I stumbled across Kristi’s YouTube videos and set out to duplicate her checklist and crate system (both of which are taught more thoroughly in the eCourse). With the printables Kristi provided, I’m already feeling confident that this school year will be organized but also flexible and fluid to move with the changes that each year inevitably brings! The modules are easy to move through and the course is very, very thorough – Kristi left no stone unturned. She literally unloaded years and years of experience into this eCourse, and she did it in such an easy to understand way. It truly felt like sitting down with a mentor mom and just gleaning from her experiences. She anticipated questions we might have throughout the course and covered them before moving on to something else. As an eCourse creator myself, I know this is not easy to do, but she did it very well! I went into The Ultimate Homeschool Organization eCourse with high expectations, and I will be honest – my expectations were exceeded! I had no idea how much I would truly learn and glean from this eCourse. I was excited enough about her checklist and crate systems (from her YouTube channel)! Little did I know that she had so much more up her sleeve! I started at the beginning of the eCourse and just started watching the videos. 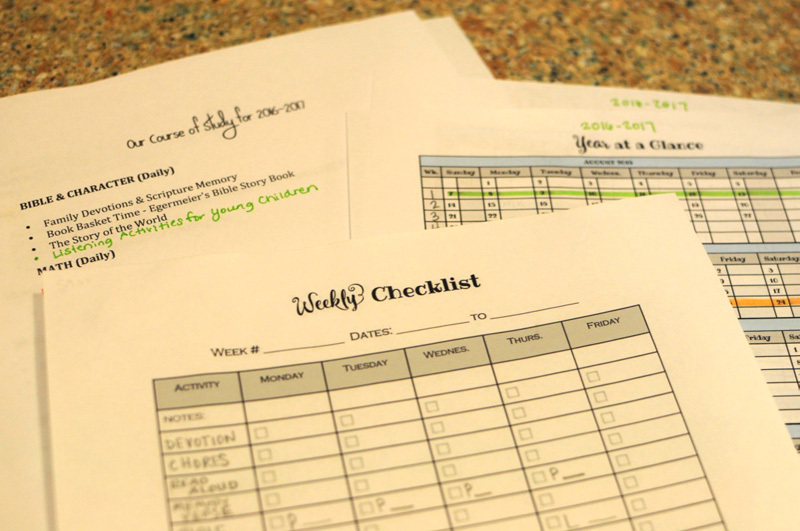 I printed off the printables as I went, and after the first unit, I had completed my Year at a Glance, Course of Study for both of my children, as well as my master checklist for each child. Because Kristi gives even more tips and tricks on how to homeschool with littles, I decided to go ahead and plan for my second son’s preschool work as well. Of course it’s not curriculum driven, but like Krisi, I’ve learned that having some sort of a plan goes a long way with littles when you’re trying to teach math to an older sibling. I picked up a lot of great ideas on how to keep my little ones busy (and yes I’m already thinking about my baby who will be crawling around mid-year!). After I had my printables mostly filled out, I set up my crate system, and I’m in the process of filling the folders with our work for the year. I was excited to hear that someone else is a workbook ripper upper (not a word, but who cares … you know what I’m saying!). I hope to have my crate system completed within the next week or so. This part of the eCourse alone is worth its weight in gold! Beyond that I have some thinking to do as far as how I want to set up our school room for the upcoming year and what organizational systems I need to get in place for the day-to-day grind. I’m working on creating a visual routine on a white board among several other tips I gleaned from the eCourse. Overall, I loved that this wasn’t an eCourse that said, “This is how I do it. It’s the best way ever. You should do it exactly the same way.” It’s not like that. It’s an eCourse full of principals with various practical application points for you to take away for your family. And I’m going to say it again – the solutions are simple! No fuss. Simple dimple. Without a doubt, I will be watching and re-watching these videos as I finish out the summer break and get fully ready to begin our new school year in August! I cannot be more thankful that Krisi took time to put The Ultimate Homeschool Organization eCourse together. This new homeschool mama will be forever grateful! Do you want to experience more joy in your homeschool? Click here to get The Ultimate Homeschool Organization eCourse now! If you’re looking for simple solutions for your homeschool, then The Ultimate Homeschool Organization eCourse is definitely what you need. What about you? 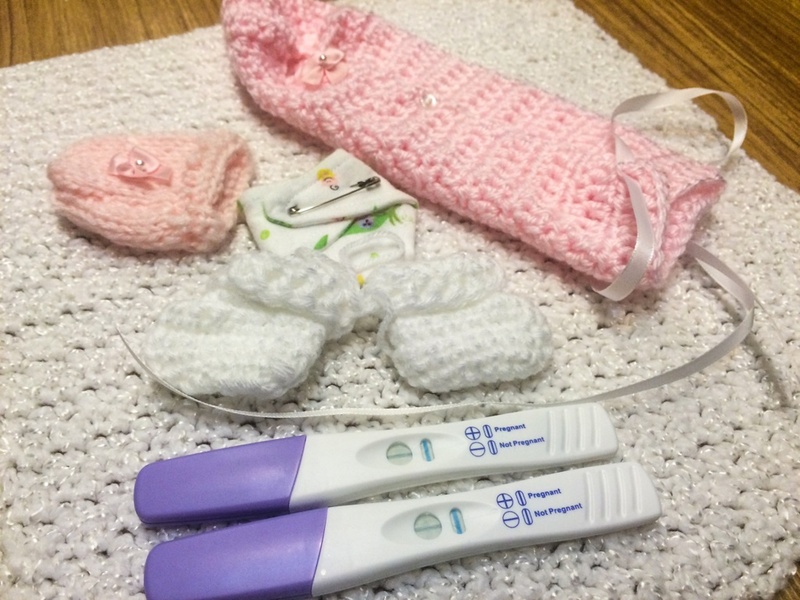 Have you checked out RaisingClovers.com? 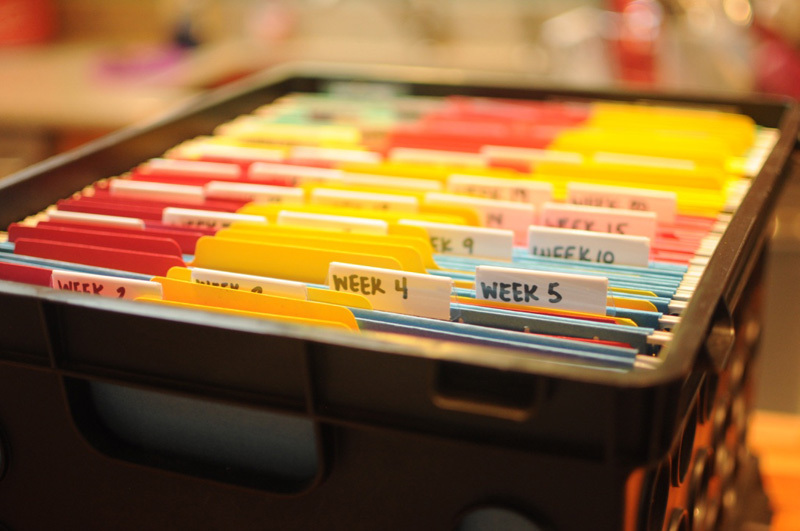 How do you get your homeschool organized? So glad I heard about this from you! I have been loving the videos!